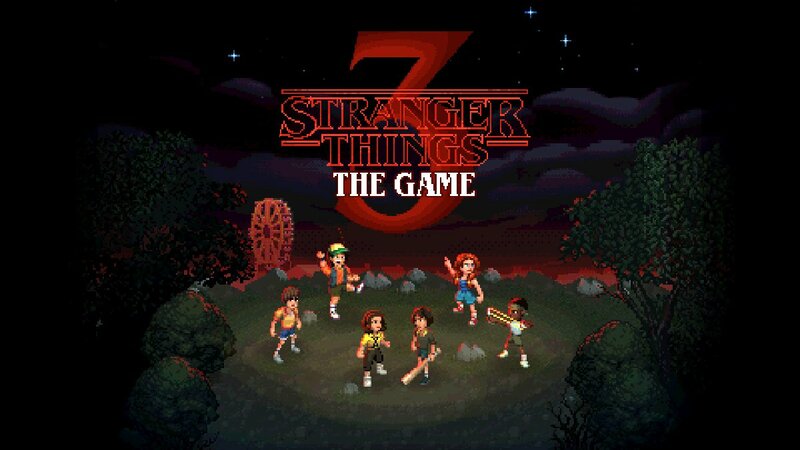 Stranger Things 3: The Game is coming this July alongside the new season's debut on Netflix, and Shacknews had a chance to check out the game early. Stranger Things Season 3: The Game is on the horizon, and it won't be much longer until you can get your hands on it. It was playable on the Nintendo Switch during GDC 2019, and Shacknews had the opportunity to chat with the developer BonusXP, the same masterminds behind the Stranger Things mobile game, about what it's going to offer. In the GDC 2019 demo, players got to adventure as Hopper and Joyce running through dense areas, beating up bad guys, and solving various puzzles. Joyce has a powerful spinning attack that lets her break through boxes and stun enemies, while Jim is more like a linebacker who can clear out veritable legions of soldiers. Other characters will have their own unique abilities that can help open up other areas in the game, but you won't unlock them until later. "It's an adventure game with combat, cooperative gameplay, puzzles, crafting, and exploration. It's got a lot of things. There's not really a game like it. We've looked for it," said William Lemons, lead game designer. Netflix has been working to assist the team at BonusXP to promote the game along with the show, which recently had a new trailer go out for fans to enjoy. Coincidentally, this game will come out the same day the new season does on Netflix: July 4. "It's launching the same day as the show, so fans of the show can watch and play through as they can get the story from either piece of media as they go through it." Check out the interview above for the rest of what Lemons had to say. Be sure to subscribe to Shacknews and the GamerHubTV channels on YouTube for the latest videos and news. You can also head back over ot our GDC 2019 hub for all the latest info from the conference.